New live video ‘Disco BS’ released! We’re performing a song from our first recording (PromoCD 2008). Does anyone know what Disco BS stands for? We play at Bar 15, Seinäjoki on Saturday 9.6.2018. PS. 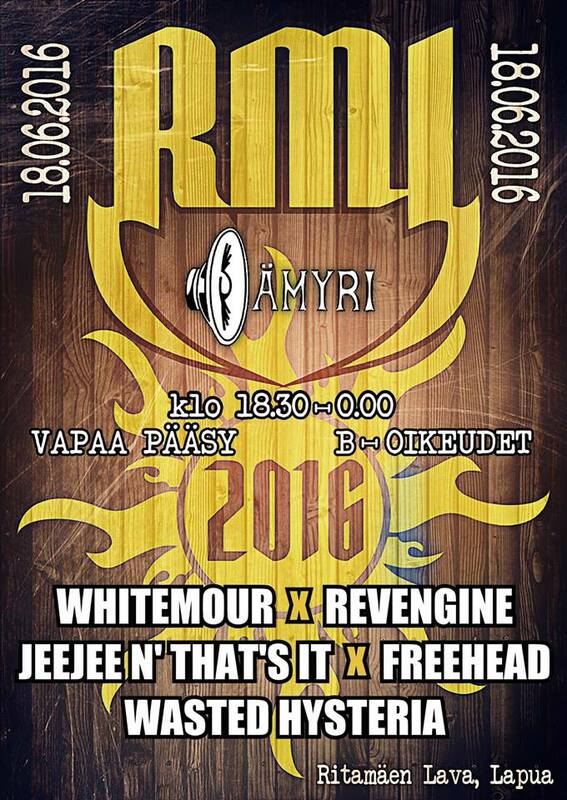 Don’t forget our next show in Pub Hukka, Forssa – TOMORROW! New single Lust out now! 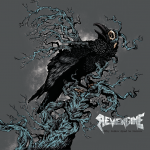 Revengine plays in Suninsalmi Soi Lehtimäki, on 28th July 2018! Lust released on 2.2.2018 ! Our new single “Lust” from our upcoming album is out on 2.2.2018 worldwide! New Revengine single “Lust” will be released soon ! Pre-production on new Revengine material in progress. First raw takes on guitars, bass and drums. RIGHT?